Whisky neat. Coffee black. Hot dogs grilled – no condiments, please. When it comes to food and drink, some say simple is best. Simple as in undiluted, pure, classic. After all, why toy with perfection? Likewise, if golf is your game, and you’re looking for real estate with a stately, luxury lifestyle to match but preferably minus the bells and whistles, Old Marsh Golf Club in Palm Beach Gardens is quite possibly where you want to be. Some things are perfect just the way they are. Old Marsh is one of those things. Let Frankel Realty Group help you find the golf home that before now you’ve only dreamed about, here in Old Marsh Golf Club. 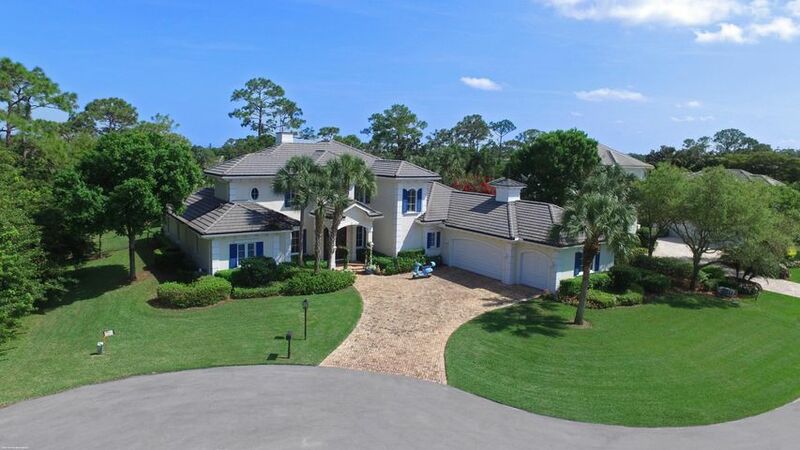 Our experienced, North Palm Beach County real estate professionals not only know the South Florida luxury market, they know Old Marsh and the game of golf as few do, so you will be in expert hands. 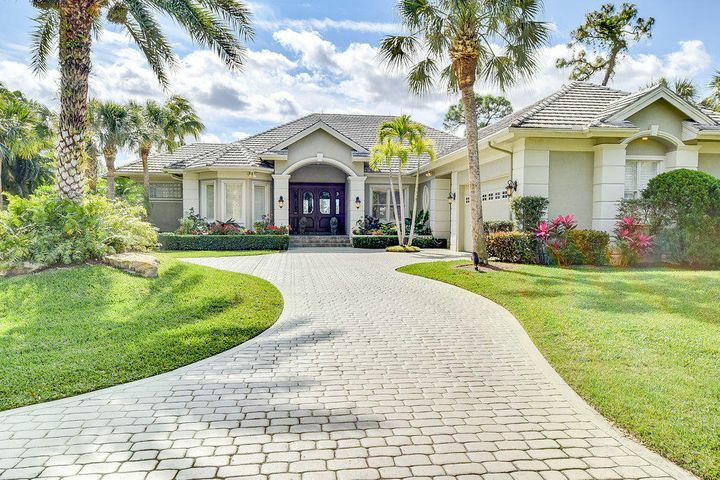 Old Marsh is a private, gated golf course community in Palm Beach Gardens, with some 180 homes built on close to one acre lots (or more) generously spaced over 456 acres. 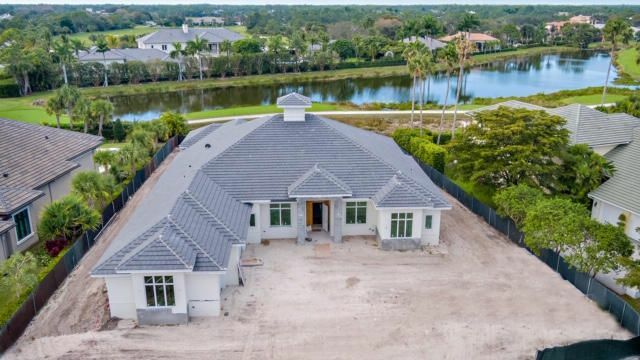 These are custom homes usually available to only a very few, each with views of lakes, the course, or the environmentally-protected marsh that will remain forever undeveloped. Old Marsh residents enjoy sharing their space with rare sandhill cranes, soaring eagles and a virtually undisturbed natural Florida landscape. Its delicate, balanced blend of man, land and nature led to Old Marsh being named an Audubon Cooperative Sanctuary in 1998. Rest assured such a place does exist. Luxury golf homes for sale in Old Marsh range in size from over 3,000 to nearly 7,000 square feet of magnificent living space on magnificent grounds, priced from just over $1 million to nearly $4 million. Floor plans offer a minimum of three to five bedrooms, and from four to seven baths. Most of the homes have private swimming pools and all have interior and exterior appointments of the highest order, as befit their owners’ wishes. A short list of preferred luxury builders constructed these homes, exclusively for Old Marsh Golf Club residents. When land for Old Marsh was obtained by developers in 1984, their intent was to create a residential course that was traditional, undisturbed, and in harmony with nature. The venerable Pete Dye was selected to design the 7,021-yard course, and as was his custom, looked to Scotland as his muse. As testament to Dye’s talents, the Old Marsh course ranks consistently among the best, not just in the state of Florida but in the U.S. as well. In short, it’s a golfer’s golf course. But Old Marsh Golf Club is one of a very few courses anywhere that has the distinction of a direct connection to the Royal and Ancient Golf Club of St Andrews in Scotland, where the modern day game of golf was formalized and played in the fifteenth century. Lawrence “Laurie” Auchterlonie, son of Willie Auchterlonie of the legendary St Andrews family of professional golfers and makers of handcrafted wooden clubs, was named the first – and only – captain of Old Marsh Golf Club upon its completion, and remains in spirit today as Old Marsh’s bona fide historical link to the Old Course. Old Marsh members play the game in a way that will take you back to a simpler time. You may use a cart if you wish, but why, when you can play with a caddie who’s part of the best caddie program around? Tee times are unheard of at Old Marsh, with players instead relying on the seamless skills of an expert starter, and the genteel membership who observe the traditional hallmarks of the ancient game – consideration, courtesy, safety and abiding by the rules – to keep things moving along. At Old Marsh, everyone’s integrity and care for the course ensure the game is played in the spirit in which it was born. To play golf at Old Marsh is to be part of one of the last bastions of civility and tradition in a world that seems to be losing both day by day. Here at Old Marsh, golf is a game of doing the honorable thing, even when no one is looking. And members like it that way. Dress properly, conduct yourself accordingly, and leave the cell phone at home. This is golf as played by ladies and gentlemen. If having a wall-to-wall slate of activities available 24/7 is not your style, Old Marsh may just be your ticket to life well-lived. Sometimes all you are looking for is a calmer way to relax – a round of golf, a dip in your private swimming pool, then onto a club dinner with good friends. Let’s face it, most people have a to-do list that’s already way too long, and want to do less, not more, with their free time. It’s for these individuals that Old Marsh was created. Enter the Old Marsh clubhouse after a round and view the collection of rare clubs along the walls; some of these witnesses to history date to the eighteenth century. Naturally, you will find the pro shop, private locker rooms, social activities you will enjoy and opportunities for wonderful dining. This is 25,000 square feet of traditional comfort and camaraderie. No frills or thrills, just perfectly tasteful formal and informal meals and beverages served, as you take in the view of the lake between the ninth and eighteenth greens and bask in the warmth of personal service provided by people who genuinely care. People move to Palm Beach Gardens for many reasons, but at the top of the list are the natural beauty and warm climate. 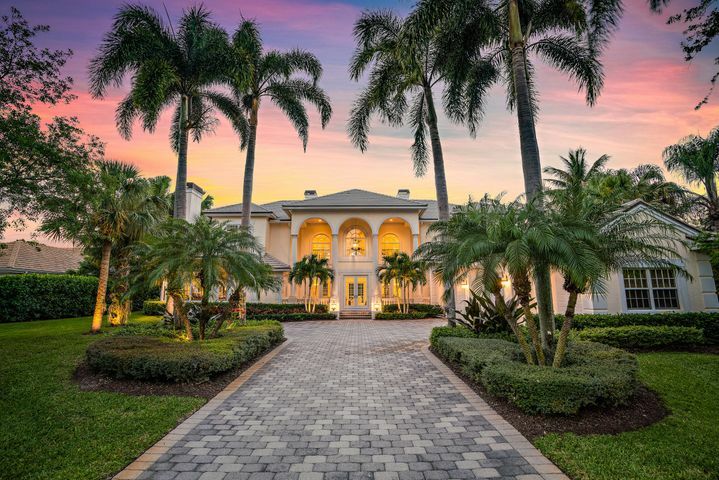 But whether you intend to purchase a year-round home, vacation home, just come for the winter, or retire, living in Palm Beach Gardens is the ultimate in South Florida convenience. Nowhere else in northern Palm Beach County are you so close to the ocean, the Interstate, the Turnpike, an international airport, and sophisticated shopping and restaurants all just a few minutes in any direction. Your children can attend A-rated schools, or even excellent private schools nearby. Some of the best medical care and facilities are right in Palm Beach Gardens. Take college courses at Palm Beach State College or the Jupiter campus of Florida Atlantic University. Movies, plays, music and museums can be enjoyed in Palm Beach Gardens with even more choices not far away in the city of West Palm Beach about 15 minutes away. If you’re getting the feeling that owning a home in Old Marsh is for you, why wait? One call to Frankel Realty Group and you’ll be well on your way to seeing the homes for sale in Old Marsh today. We have John Keats to thank for the saying, “a thing of beauty is a joy forever.” And once you see Old Marsh Golf Club, you will have an idea of what the poet had in mind.